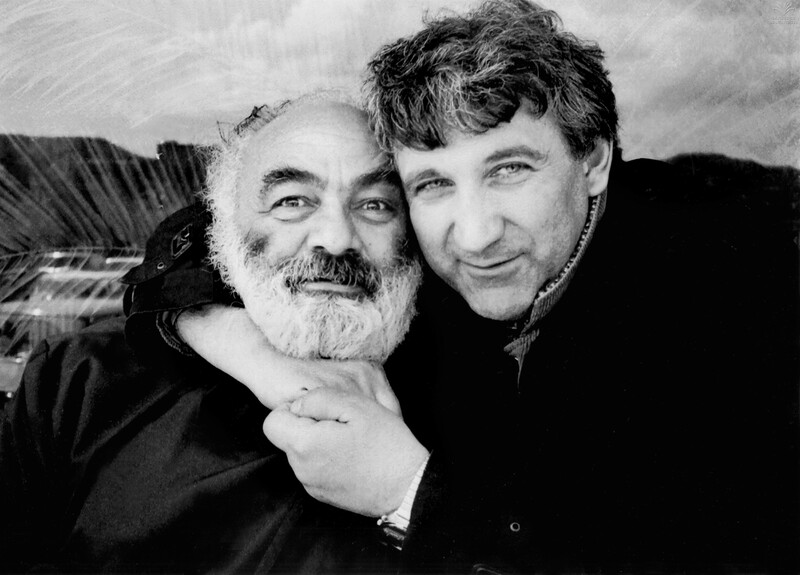 January 26 marks the birthday of an iconic Georgian director and screenwriter Eldar Shengelaia. Last year on his 83rd birthday he received his own star on the walk in front of Rustaveli cinema marking his immense contribution in Georgian cinematography. Arachveulebrivi Gamopena (An Unusual Exhibition), Tsisperi Mtebi Anu Daujerebeli Ambavi (Blue Mountains, or Unbelievable Story), Sherekilebi (The Eccentrics) – this is the list of the popular and great movies that Eldar Shengelaia is most famous for. Shengelaia was awarded the titles of the People's Artist of Georgia (1979) and of the Soviet Union (1988) that was considered a big achievement and honor at that time. The prominent director has put a significant contribution in Georgian cinematography through his tragicomedies, masterful technique and individual vision. It is noteworthy that Eldar Shengelaia’s films have been internationally recognized and gained worldwide fame. His movie Blue Mountains was included in the Cannes Classics category at the 67th Cannes Film Festival in 2014. The famous Georgian filmmaker personally knew many world-renowned stars including Marcello Mastroianni, a famous Italian actor, as well as Robert De Niro. During their visit to Georgia, Shengelaia hosted them with big pleasure and showed them around the country. Today the great film director who created the entire epoch in Georgian cinematography has turned 84 today. Currently Eldar Shengelaia is working on a new film named Savardzeli (The Sofa) that will soon hit the screen.